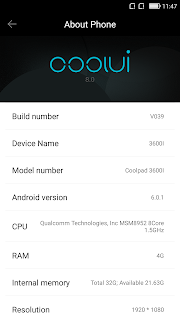 Here you will find the perfect way to unlock Factory Reset Protection (FRP) on Coolpad Note 5 Android version 6.0.1 and this solution also work on Coolpad Note 5 having September security patch. 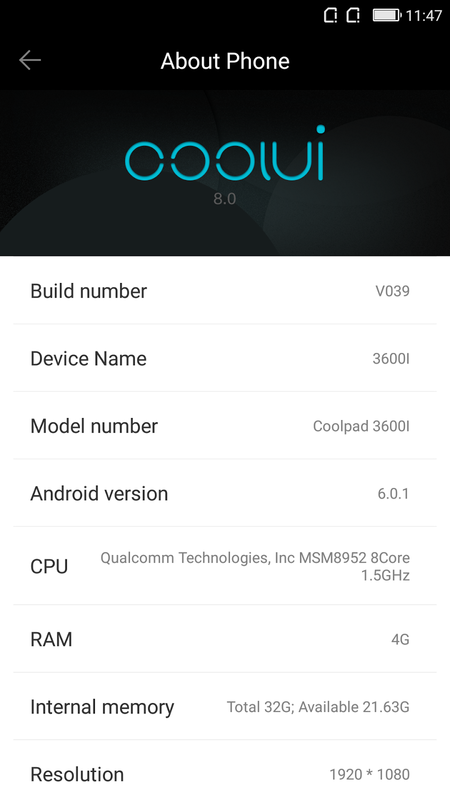 As you know after the security patch of September 2017, it's not easy to do FRP unlock Coolpad Note 5 runs on Android 6.0.1 but by following this tutorial you can easily do the FRP unlock on this phone. In this process you do not need any flashing box and it's free by using an Android App and you can do the FRP Unlock on Coolpad Note 5 having latest updates. 1) Download and Install Test DPC APK on the phone. 2) Now open the Test DPC App and select "set up managed profile" click SET UP. 3) Next page "Set up your Profile" Again click on SET UP. 4) Now it will ask you to encrypt the phone, click on the encrypt then click on "ENCRYPT PHONE" to encrypt the phone. 5) Then the phone will restart, after switch on click on setup home. 6) After switch on click "SKIP" Insert SIM and Wi-Fi, then you will see the Test DPC page again click on "SET UP" and click on OK.
7) When it come back to the Wi-Fi page click "SKIP" and then click "SKIP ANYWAY" and then Click on "SET UP PHONE" 3-4 times. 8) Now press the power key to turn off the screen light and press it again. 9) Now drag from the top side on the screen, you will see setting icon click on it. 10) Now enable Developer Mode and enable OEM Unlocking and then do hard reset. That's all now you have successfully remove the FRP on the phone Coolpad Note 5 which runs on Android 6.0.1 having latest update 2017. You can watch the Complete Video Tutorial On YouTube.